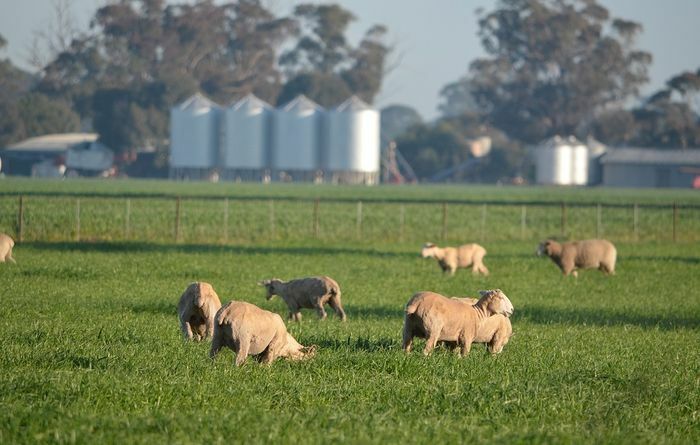 Feedstuffs most at risk and how risk can be managed. 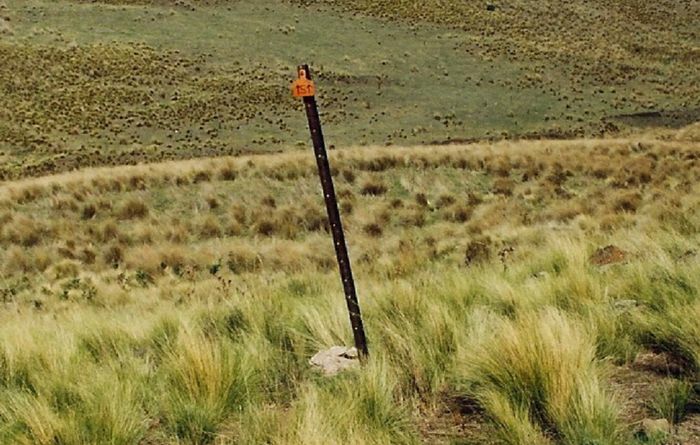 The value of carbon may not be locked in the ground. 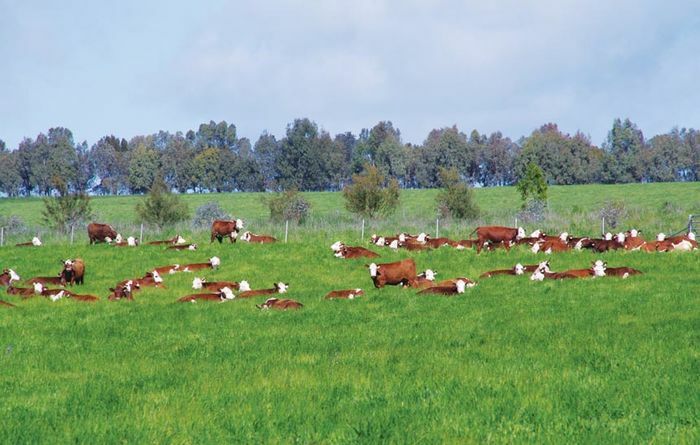 Getting the most out of dual-purpose grazing. 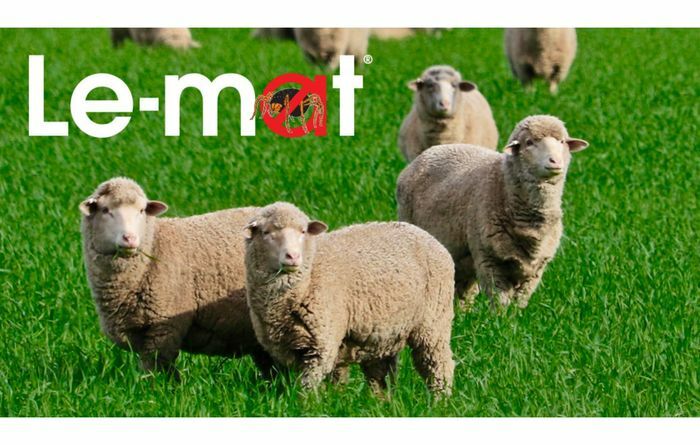 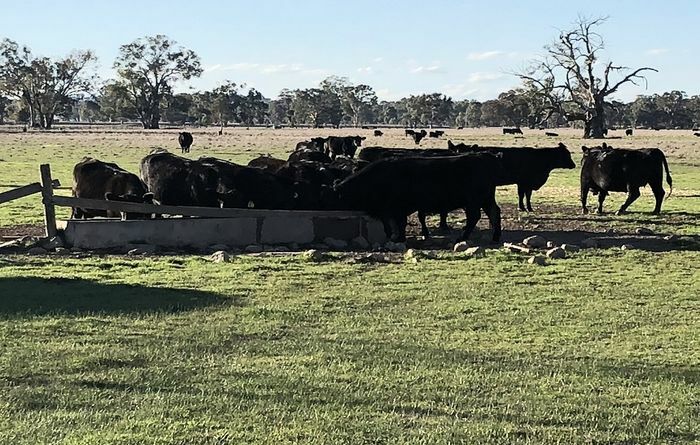 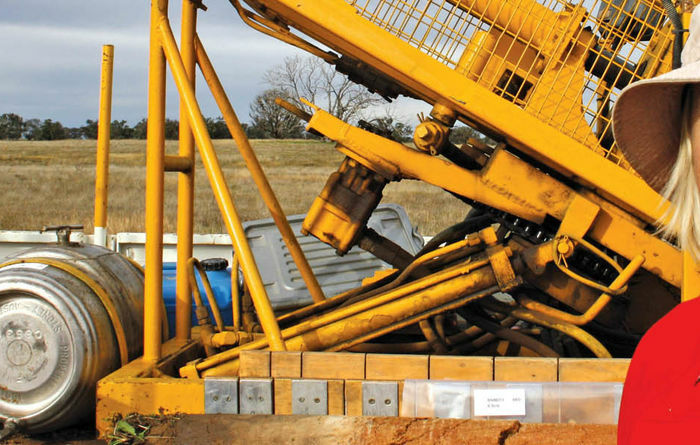 The APVMA has approved Le-Mat for use in pastures after a thorough re-evaluation. 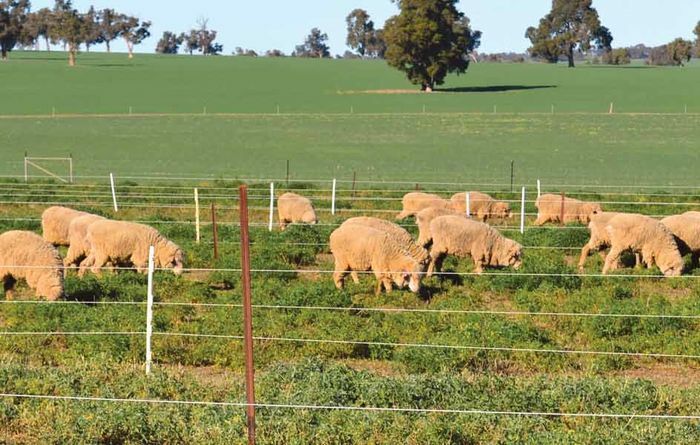 Victorian Serrated Tussock Working Group releases new guide. 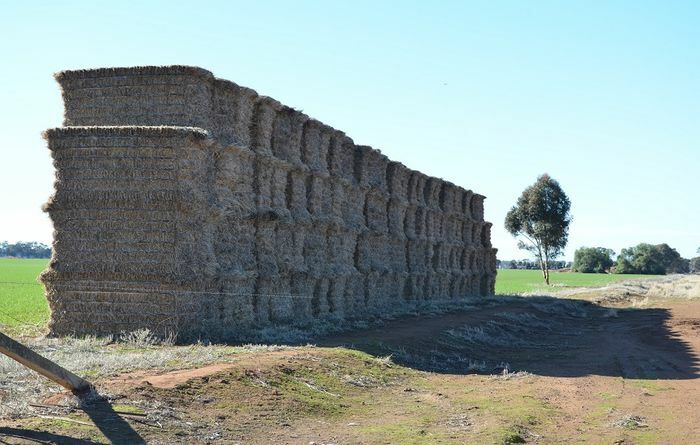 Commercial quantities of tedera var. 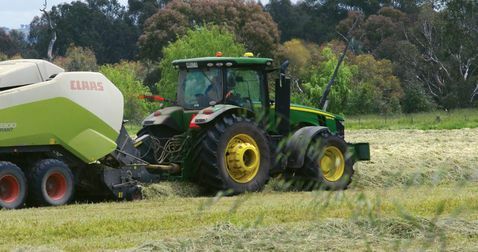 Lanza seed to be harvested this month. 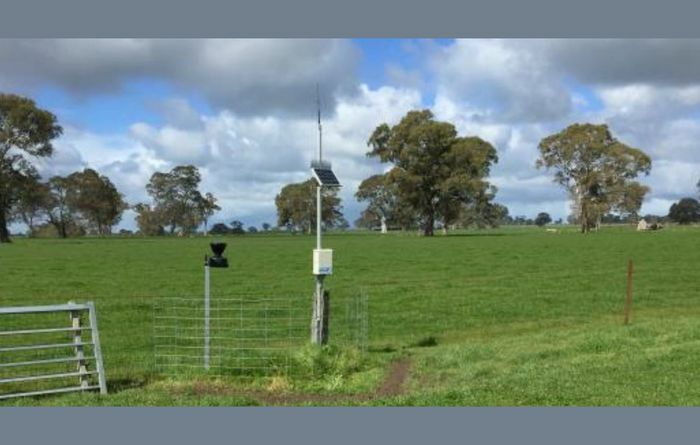 Soil moisture probes will help pasture production in Victoria. 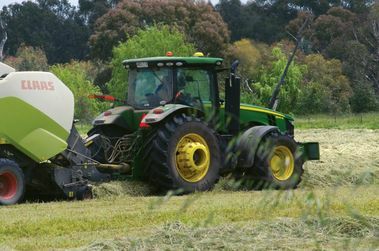 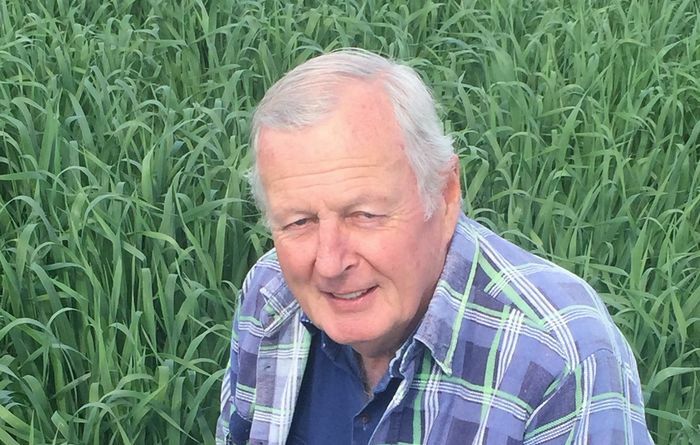 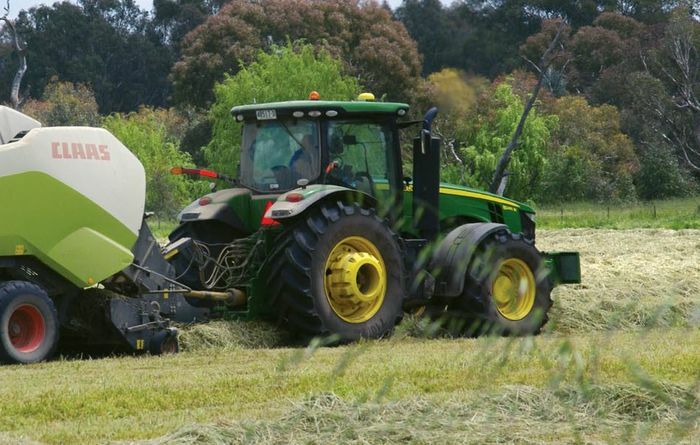 A new high-yielding forage oat crop variety has been released. 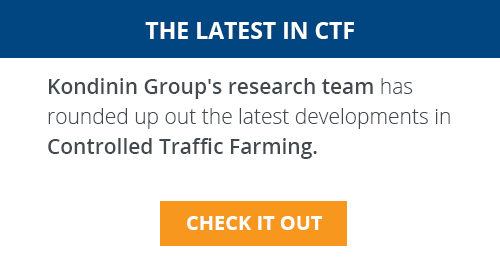 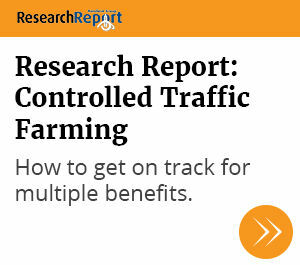 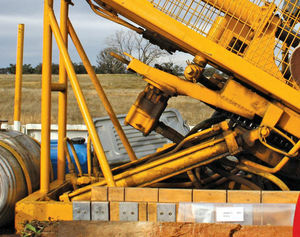 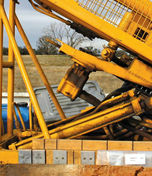 The Export Fodder industry has been given a substantial research boost. 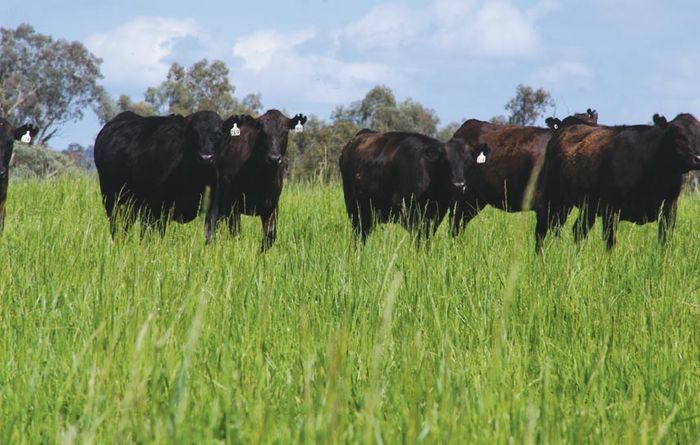 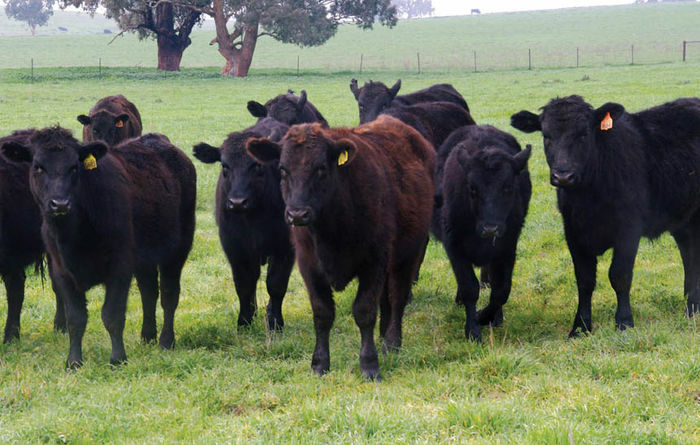 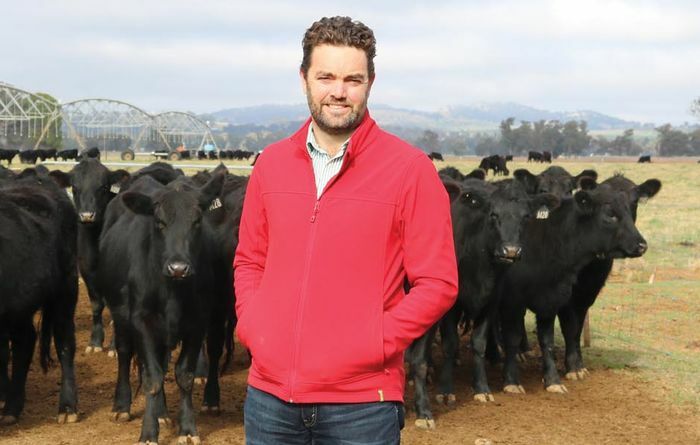 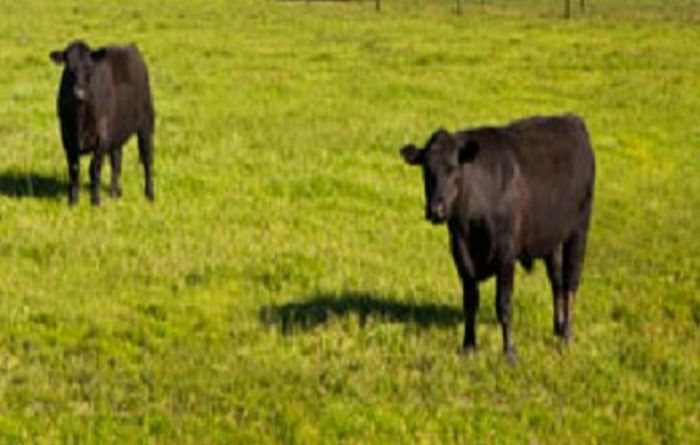 Research into grazing has been boosted with $35 million of funding. 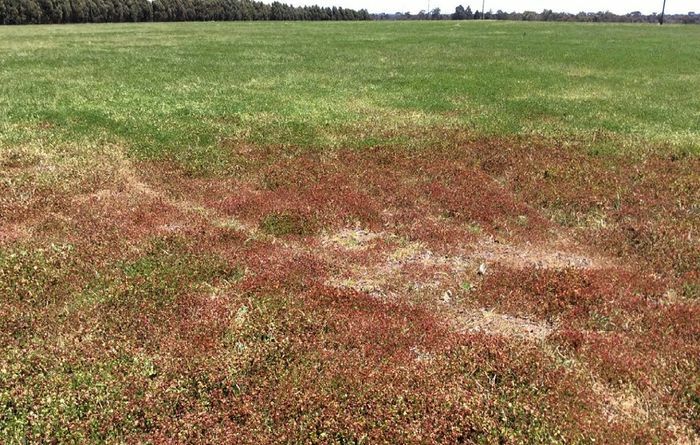 Help is at hand for livestock producers dealing with sub clover Red Leaf Syndrome.